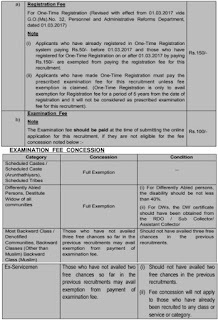 Tamil Nadu Public Service Commission has issued a notice to invites applications against Assistant Agricultural Officer Vacancies of 580 Posts.Candidates with the required eligibility criteria are invited hereby for filling and submitting the online application form for the current openings on or before the closing date (27th January 2019). Job applicants, who are applying for above said posts must have completed 12th / Diploma (Agriculture) from a recognized Board / University / Institute. The age of Appliers should be between 18 to 30 Years As on 01-07-2018. Selected Candidates will receive salary of Rs. 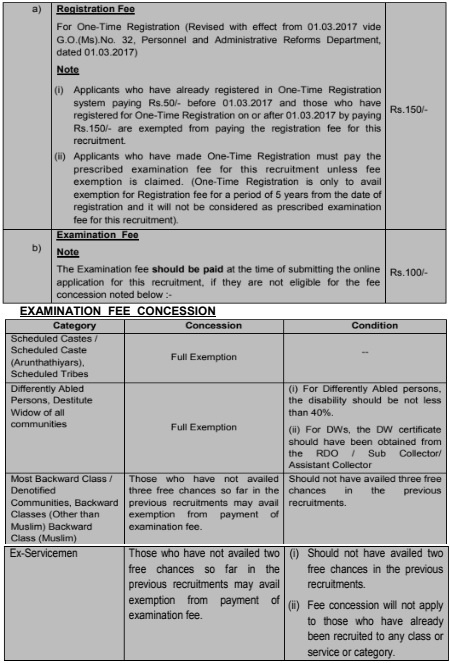 20,600 – 65,500/- and other benefits as per TNPSC Policies Circulars. The selection of contestants who are participating under TNPSC Recruitment 2018 shall be through the Written Exam and Certificate Verification. Date of Written Examination : 07-04-2019.